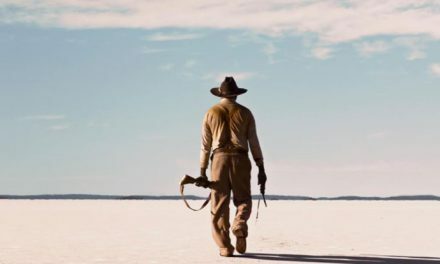 Does the world need yet another movie based on Arthurian legend? If we had a dollar for every one that we’ve encountered then, well, we’d at least have enough for quite the slap-up meal. This one takes a bit of a different tack though. The skies aren’t filled with dragons, there’s little in the way of white beards and there are no outrageous French folk taunting the protagonists. Oh yeah, and the sword in the stone is yanked out by a bullied schoolkid. 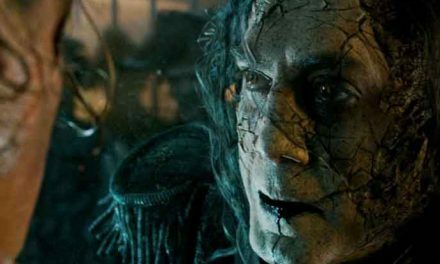 Set in modern-day London, and brought to us by director Joe Cornish, who gave us the brilliant (and slightly similarly vibed) Attack the Block, the story sees the world becoming bleaker, darker… It’s like something rotten is brewing. It turns out that it is, and humanity needs a saviour from evil sorceress Morgana (Rebecca Ferguson) – a half-sister of King Arthur. 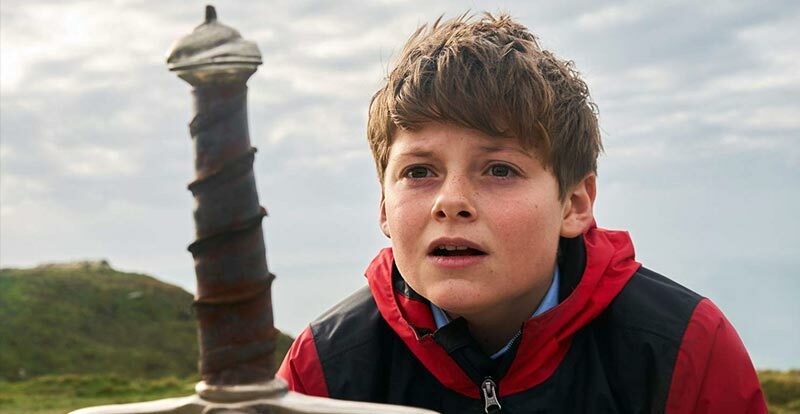 Cue young Alex (Louis Ashbourne Serkis – yes, Andy’s son) as the titular potential royal whippersnapper who drags the sword Excalibur from a stone. On a building site. Our would-be hero then encounters a weird new student at his school calling himself Mertin, who is actually the great wizard Merlin in disguise. Reluctantly at first, Alex is advised that he needs to form his own round table – luckily the rectangular one in the dining room has flaps that fold up – and gather a court of brave kernigg- erm, knights. In true Arthurian spirit of bringing together feuding parties for a greater cause, this court includes the two biggest school bullies. They take some persuading, but ultimately our team assembles, ready to traipse through the moors of Britain, in their quest for lashings of adventure – and to save the world from that aforementioned evil half-sibling, of course. 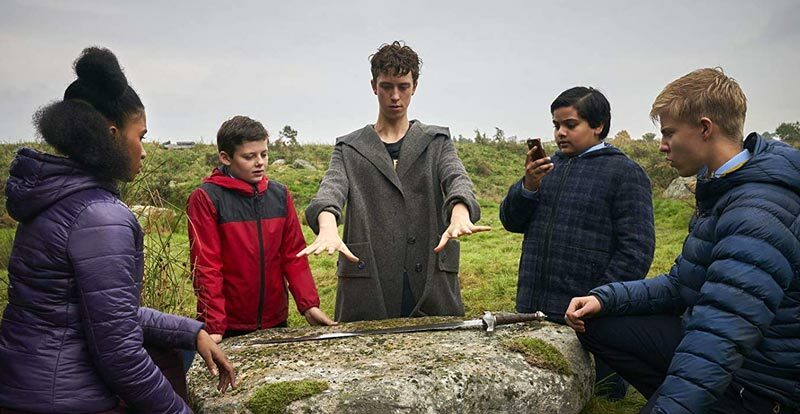 The Kid Who Would Be King is quite the novelty in 2019 – it’s a rollicking adventure along the lines of genre classic The Goonies, with a healthy dose of early Harry Potter-like antics thrown into the cauldron, along with a decent dose of often subtle British humour. Our main criticism is that it’s over two hours long – half an hour of deft tightening-up wouldn’t have gone astray, especially with today’s gnat-like younger attention spans. 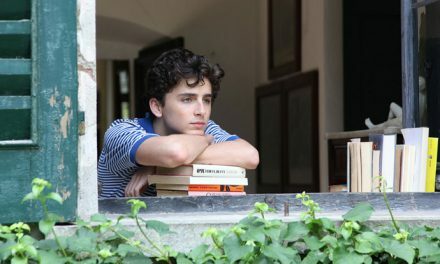 The charming young cast carry the film sometimes a tad awkwardly, but generally with aplomb. This ranges from the wide-eyed Serkis as Alex, who finds it within himself to step up, to Angus Imrie as the rather off-kilter “Mertin”. That these kids make the great Patrick Stewart (as the undisguised Merlin) seem virtually redundant is credit to them – and no slight meant upon the legendary actor. So, does the world need another movie based on Arthurian legend? 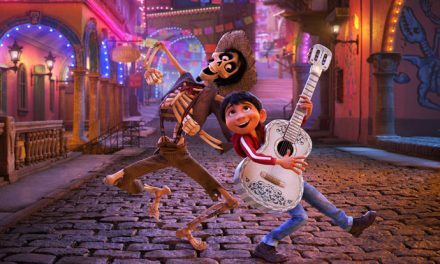 With its slick combination of heartfelt and fun entertainment imbued with inspiration (and a little political observation), along with an apparent aim to bring back a genre that has had little in the way of quality entrants in decades, then yes, The Kid Who Would Be King is most welcome indeed.